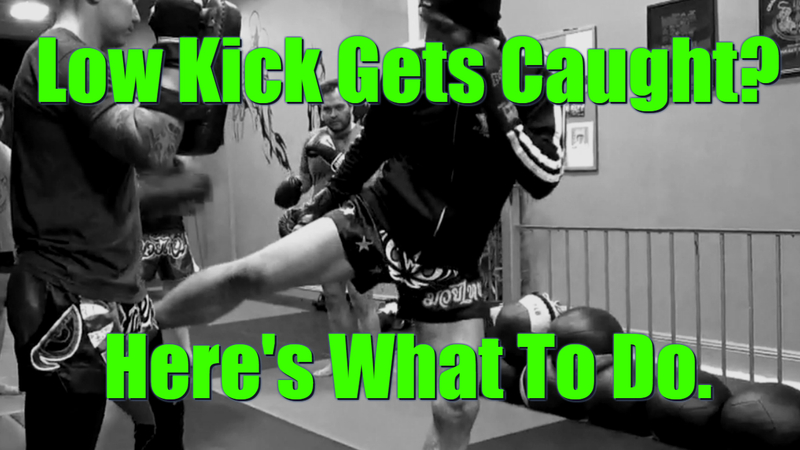 In this 11th episode I go over what to do when your low kick gets caught, a drill that'll help your head movement, highlights from classes and trying kombucha tea for the first time! This clip was from the 7:30 morning class at Kings Thai Boxing. Where I had the pad holder catch the strikers low kick. Keep one hand up and the punching arm loaded. 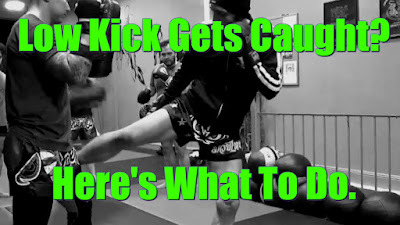 Your opponent's typical reaction is to fire a cross after catching your low kick. Exploit their hands being down by swinging your hook. Swing your arm, rotate your torso and land with your knuckles for power. For this head movement drill we use a piece of paper taped to a mirror. 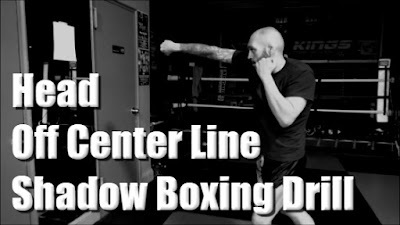 The focus is on moving your head off the center line while throwing the jab cross, i.e. seeing your reflection. You can move in different degrees, for instance just enough where you only see the reflection of 1 eye, half your face, or your entire face. Place paper at head level. Stand where the paper covers the reflection of your face. Throw a jab cross without seeing your reflection. Repeat but this time with your head off center. You should be able to see your face's reflection. Once you get comfortable change up the rhythm. Work your slips, duck under as well as your bob and weave. Hope you find this 11th episode useful towards your own Muay Thai training. Please comment below with your thoughts and don't forget to like, thumbs up and share with your team mates.